Have you ever thought what our lives would be without our mobile phones? It’s a scary thought, isn’t it? Today, our mobiles are at the centre of our lives and are the easiest channels through which we can communicate with our families, friends, and business associates. So, keeping in touch becomes very difficult when you’ve run out of recharge. Worry not! Reload is here it is the one stop solution for all your recharge processes, anywhere! Anytime! You can avail quick and efficient recharge with us. 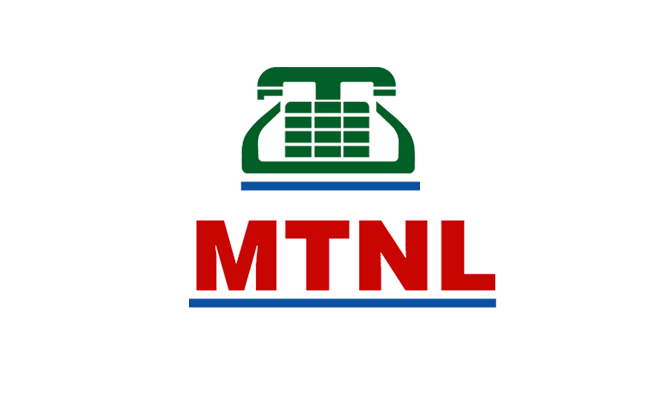 A popular, cost-effective telecom operator, MTNL’s services are available across India. On Reload.in website and app, you can find the latest 2G and 3G plans, as well as, the best in SMS plans, top-ups, and data plans from the house of MTNL. You can also opt for roaming and international calling packs that bring you closer to your loved one in other State or abroad. Skip to the ‘Recharges’ page on Reload.in for your MTNL recharge. When you are there, key in your mobile phone number, the operator and the State in which you number is registered. Once you’ve done this, you’ll notice that a screen with all your recharge options has popped up. Pick what suits your needs the best and you’ll then be sent to the payment page. Reload.in understands the importance of keeping your crucial financial details safe, which is why, you get nothing but the best in online security when you log on. At the secured payment portal you can use your Credit/Debit card or if Net Banking is more you thing, you can use that facility as well. There are no hidden charges or registration fees that you need to worry about.